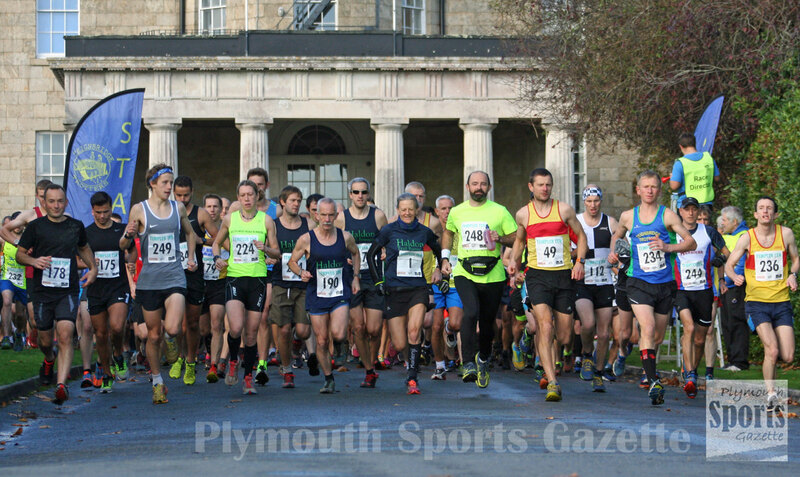 ATHLETES from the region were among the prize winners at the Templer Ten race held at Stover School on Sunday. City of Plymouth’s Paula Simson was third women overall and first over-40 in the 10-mile off road race. Simson clocked 1:13.48 and the only women to beat her were South West Road Runners’ Ellie Dominey and Mud Crew’s Isobel Wykes. 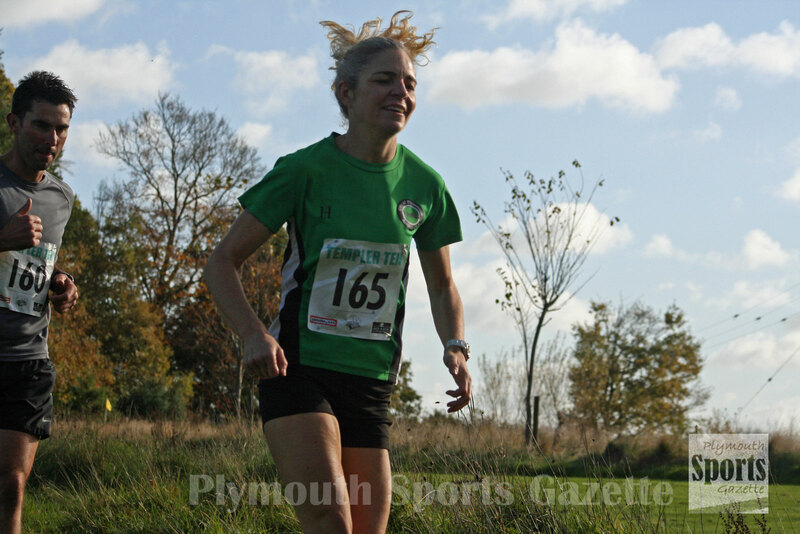 Also in the women’s section, Jaine Swift was first over-45 athlete and Plymouth Harriers’ Karen Eccles first over-55. The men’s race was won by Okehampton’s Brennan Townshend, who clocked 57.22 minute, to edge out Torbay’s Lee Turner, who finished in 57.46. 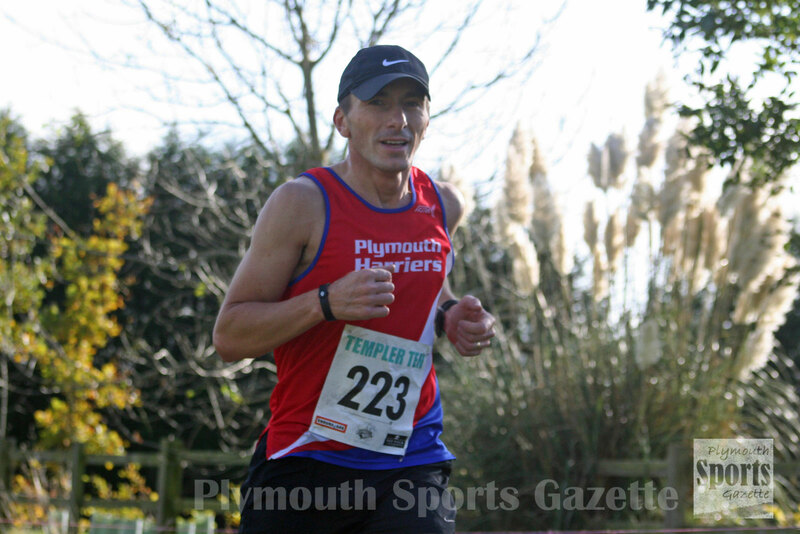 Plymouth Harriers’ Steve Hill was seventh overall and second male over-40. Tenth overall and fourth over-40 was Erme Valley Harriers’ Andy Norris. His club team-mate Allister Bristow was first male over-45, while another Erme Valley athlete, Mike Hansen, was second over-55. Tavistock’s Peter Bazley was second male over-60. Some 270 athletes finished the race. Full results from the race can be found HERE.